While Adobe© is a software manufacturer, the importance of making interfaces user friendly is important to all manufacturers. If interface elements are vague or difficult to use operators are more likely to make a mistake. 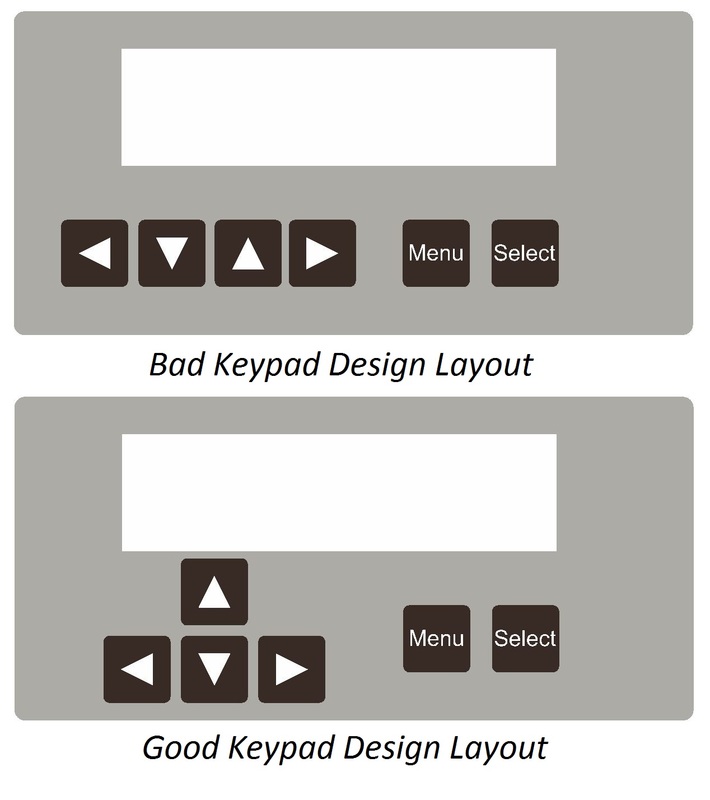 In the example below there are two different keypad layouts for a membrane switch. The first layout has the keys all co-linear whereas the second design has the keys in a stacked layout. 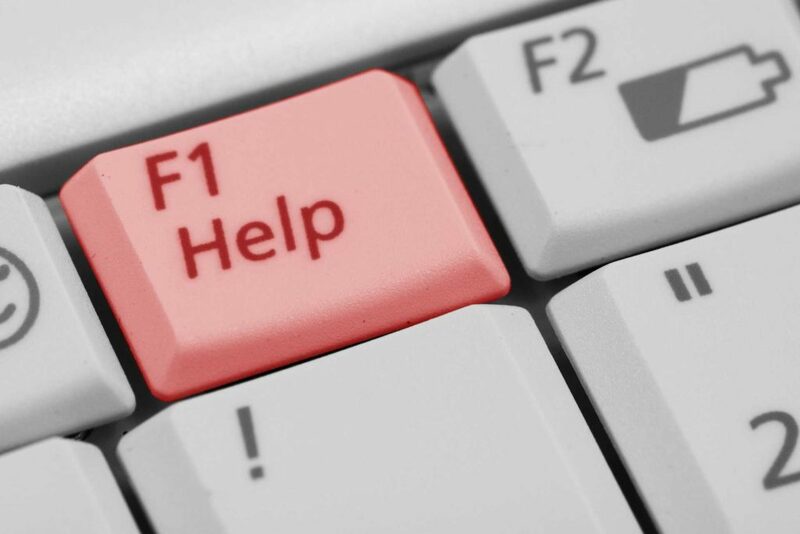 The second design allows users who are familiar with a keyboard to quickly navigate the keys. This is a simplified example; however, imagine adding another 30 keys. A user would have to navigate special buttons and weird arrow key layout. These two elements would likely decrease productivity and increase the probability of user error. Designs that use non-standard locations are difficult to use. Improvements in usability do not always impact the layout. 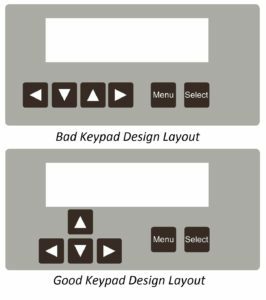 The inclusion of backlighting, embossed keys, LEDs, or other interface elements help the user understand how they interact with a specific interface. These improvements address the core Adobe© principles that we discussed above. As the manufacturer it is our goal to manufacture product that is comfortable, consistent, and coherent. We mentioned a recall case from 2013 in our blog post from August where a failure of the buttons on a keypad were issued an “Urgent Medical Device Correction” letter. Poor interface and layout can cause user error especially when the operator is dealing with an emergency situation. If an emergency situation occurs in the; medical, defense, aeronautical, naval, or energy sectors operator error could have a huge impact on lives. According to the United Stats Nuclear Regulatory Commission, the disaster of Three Mile Island2 in 1979 was, in part, due to the control panel not having clear enough information available to the operator. As our lives and interactions become more digital and more streamlined the information available to a user still needs to be clear. It is our responsibility to make products that are easy to use for our customers. While looking for examples for this article I came across the design below from bad-designs. This is a control panel inside a Cadillac car. I assume that the up/down switch controls the window but what about the other four buttons? Are the icons on this user interface design self explanatory? What do you think they control? 1. Babich, Nick. “The 4 Golden Rules of UI Design.” Adobe Blog, Adobe, 15 Mar. 2018, theblog.adobe.com/4-golden-rules-ui-design/. 2. “Backgrounder on the Three Mile Island Accident.” United States Nuclear Regulatory Commission – Protecting People and the Environment, US NRC, www.nrc.gov/reading-rm/doc-collections/fact-sheets/3mile-isle.html.